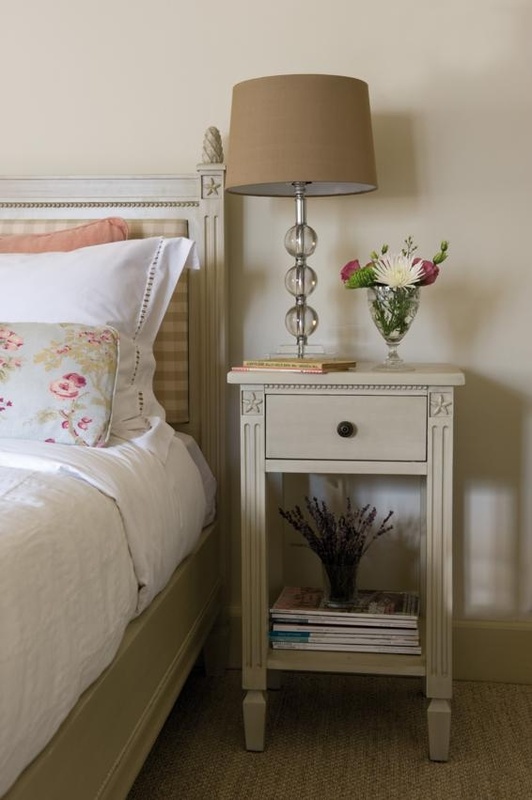 The pretty Larsson Bedside Table features intricate carving, beautiful craftsmanship and a delicate design. The slim legs set on fine points, hand carved five petalled flower motif and dragged Swedish glaze are details that have made our Larsson collection award winning. 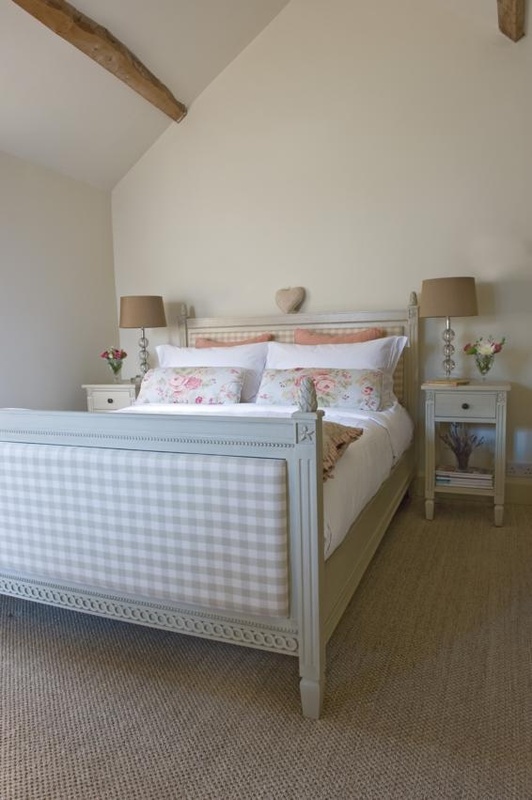 Even this has a soft close drawer for a quiet night!